Sentry’s Chief Medical Officer published in FierceHealthcare - Sentry Data Systems, Inc. Sentry’s Chief Medical Officer published in FierceHealthcare - Sentry Data Systems, Inc.
William Kirsh, DO, MPH, Chief Medical Officer at Sentry, has recently had an article published in FierceHealthcare. 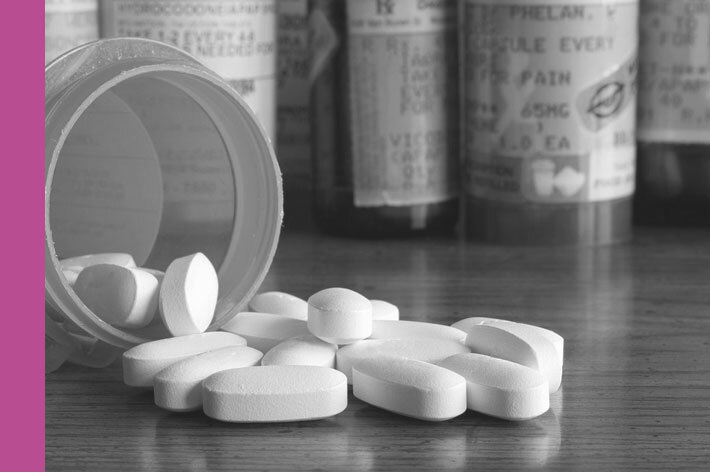 The article discusses the ways in which longitudinal data and healthcare data analytics can help fight the opioid crisis while still treating pain. Dr. Kirsh is a published author and clinically certified in family practice, geriatrics, hospice and palliative medicine. As Chief Medical Officer and a founding partner of Sentry, Dr. Kirsh has been actively involved in the development, construction and deployment of Sentry’s applications.